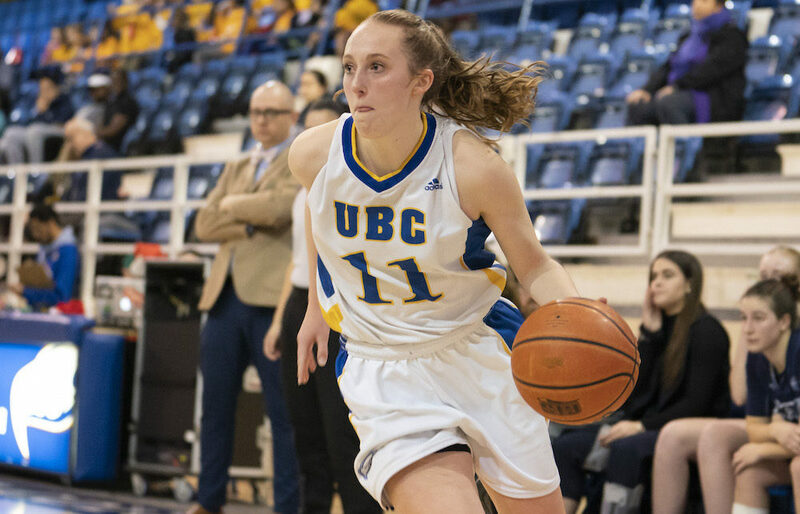 BURNABY — It’s a project whose flashing green-light past has too often gotten stuck on extended periods of solid amber. 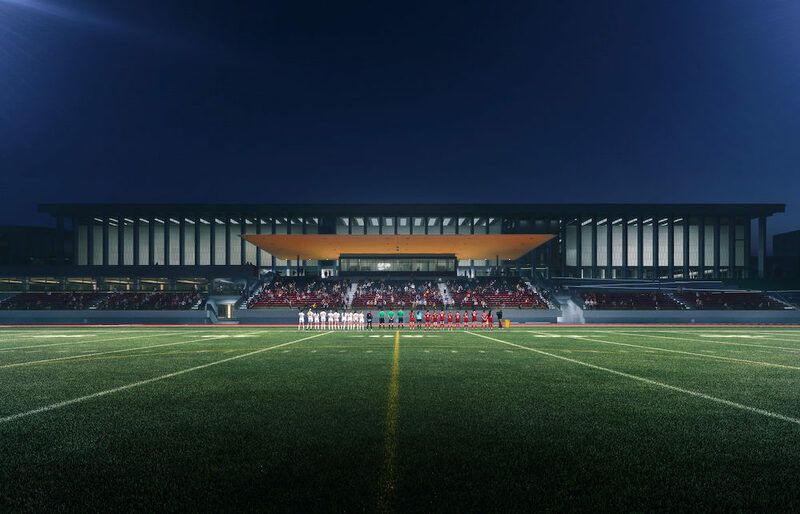 But now, the long-anticipated Simon Fraser University Stadium Project has been placed on an official 18-month timeline with shovels set to break into the Burnaby Mountain soil in January. 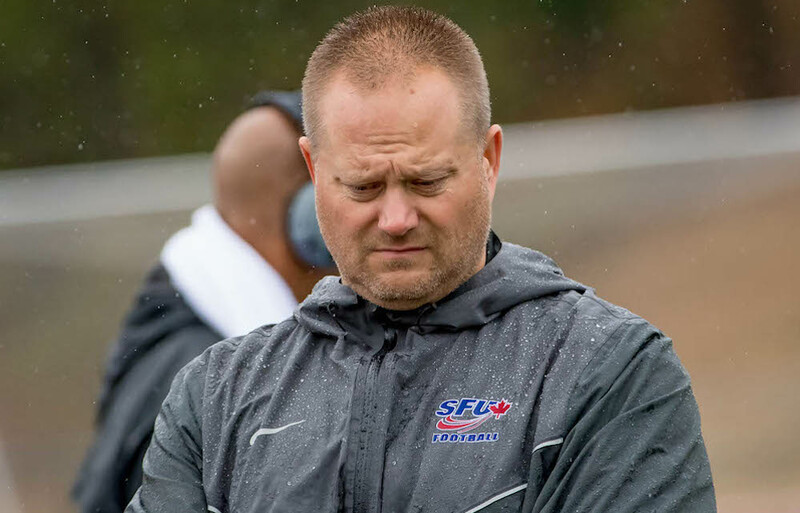 BURNABY — The head football coaching position at Simon Fraser University might be the most challenging in any sport, at any level in the entire NCAA. 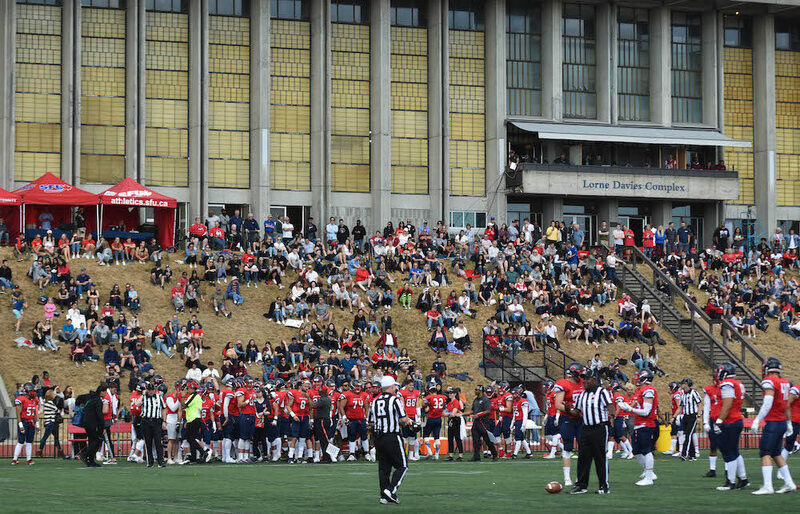 BURNABY — The stormiest day yet in this tumultuous era of Simon Fraser Clan football hit hard Thursday with news that the school had fired head coach Kelly Bates after three winless seasons. 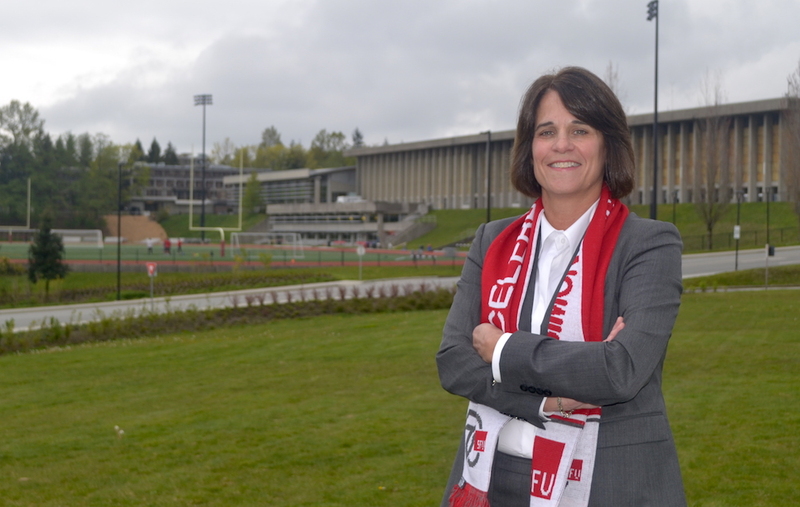 BURNABY — When Theresa Hanson assumed the role of athletic director at Simon Fraser University in the fall of 2015, she set a pretty lofty goal for Clan athletics and its place within the 300-plus schools competing at the NCAA Div. 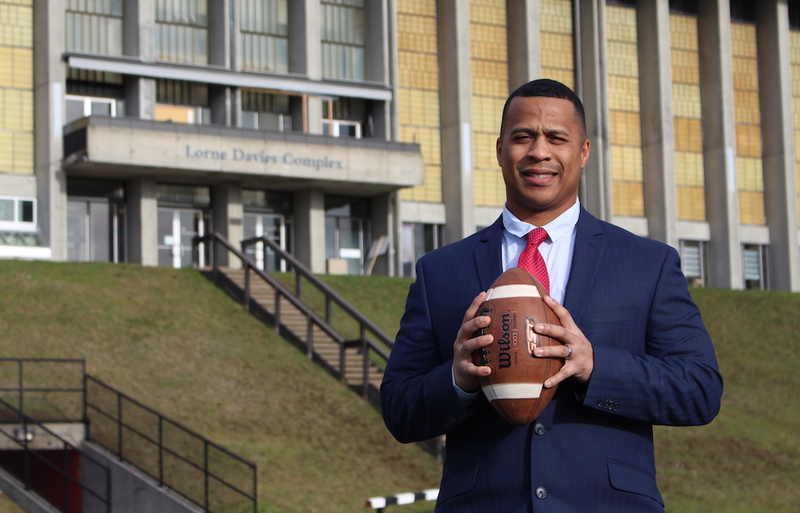 2 level.